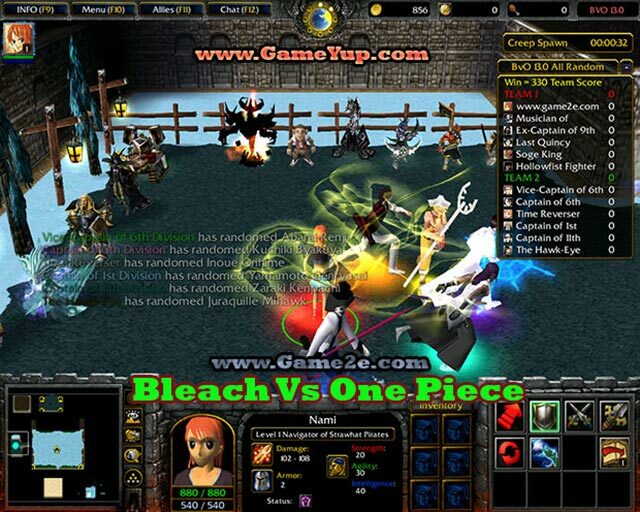 Bleach vs One Piece is an epic Warcraft 3 Map where the two anime teams Bleach characters and One Piece characters fight against each other! Version to download: Bleach vs One Piece 13.0 (stable & updated version). The game looks really great and has nice effects! You teleport into the middle of the map and the battle starts! With the gold each player can buy strong items like the butterfly! 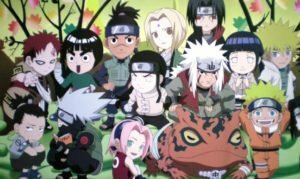 On start you have to choose one of 30 anime characters of the Bleach anime world or one of the One Piece anime world. There are always two teams who fight against each other. Your hero has different spells that you can use and ugprade when leveling up. 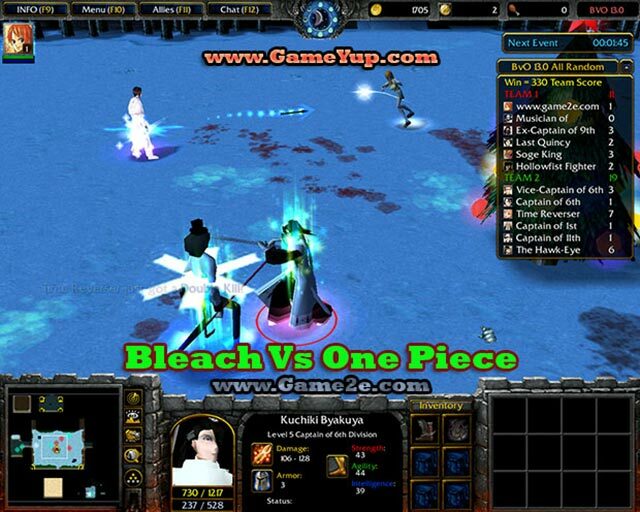 Bleach vs One Piece is a warcraft 3 map for all anime lovers! 🙂 Play 1vs1 or up to 6vs6!!! We recommend to play the new Bleach vs One Piece version BVO New World 4.0. 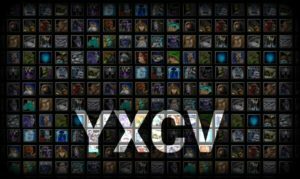 For more Top Warcraft 3 Maps checkout all Maps. bleach vs one piece not download ?? ?